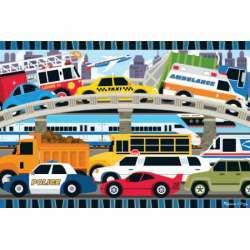 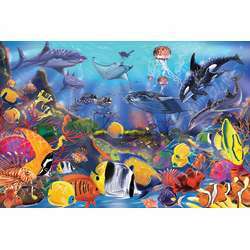 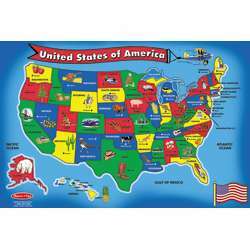 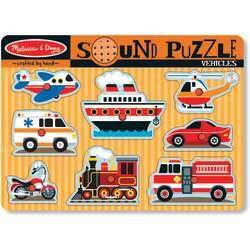 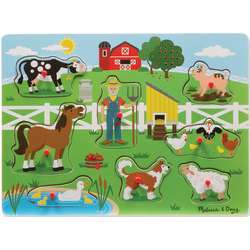 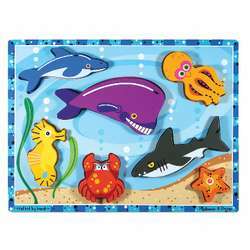 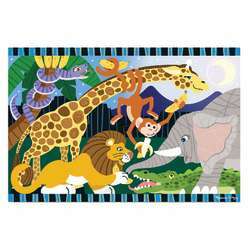 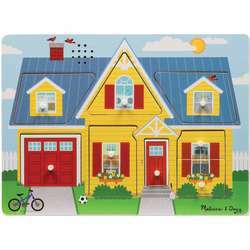 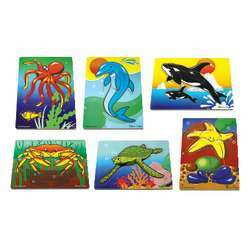 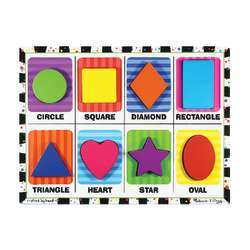 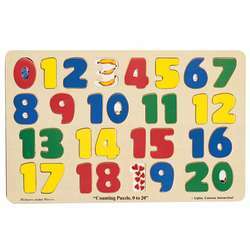 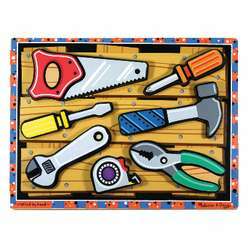 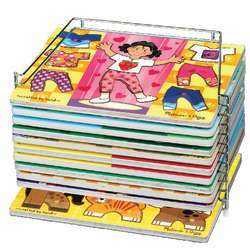 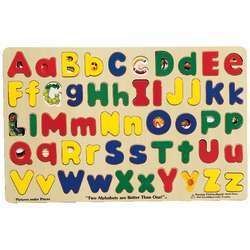 We have a large selection of puzzles from floor puzzles, Multicultural puzzles, and Early Learning puzzles. 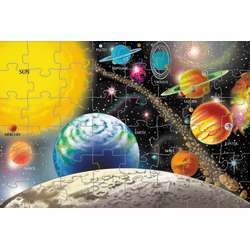 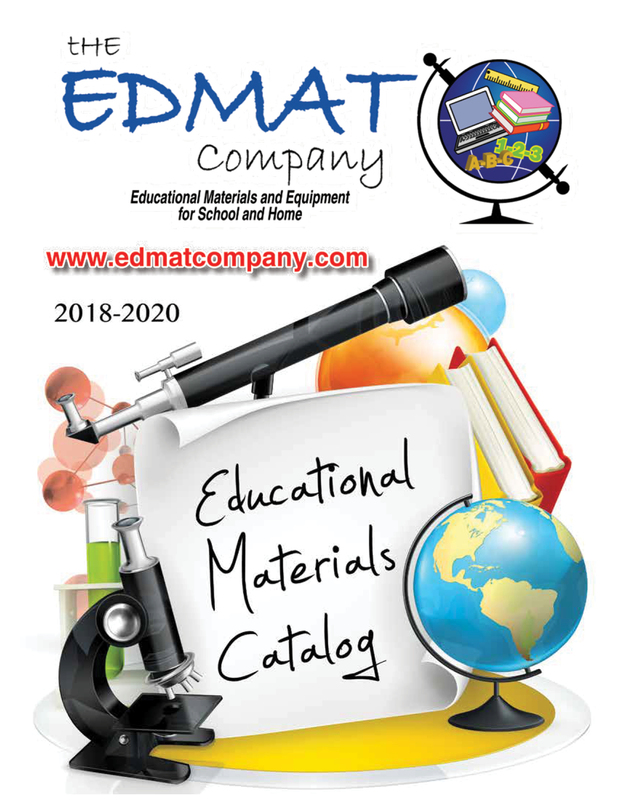 Engage early learners with puzzles from Learning Resources, Platapilla USA, Round World Products and many more. 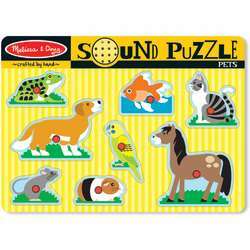 With our puzzles from trusted manufacturers, you can stock up on high-quality products that motivate pre-K minds.